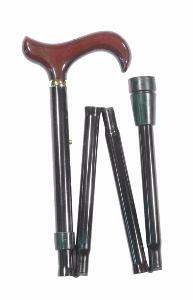 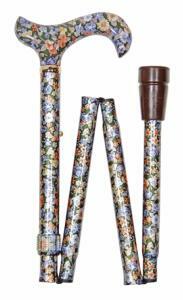 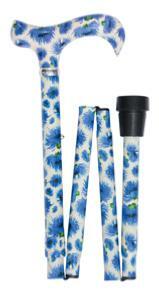 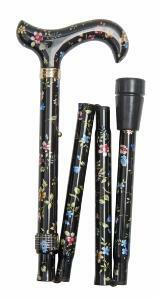 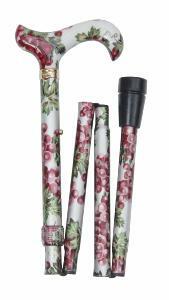 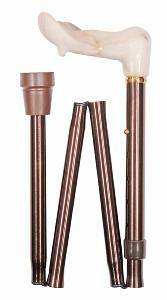 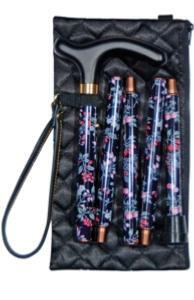 Folding walking sticks are increasingly popular for their convenience. 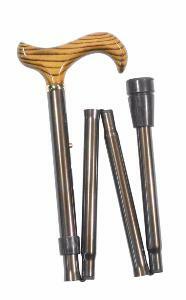 They can easily be folded away when travelling, in a restaurant or if only needed occasionally. 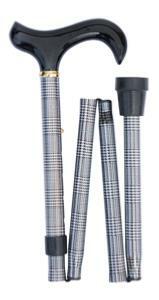 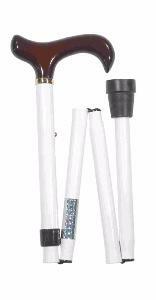 All Classic Canes models are height-adjustable and made from high grade aluminium. 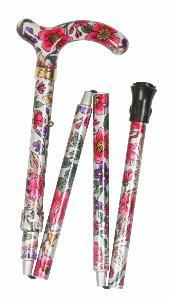 We stock over 90 styles in a huge range of colours, patterns and handle shapes.